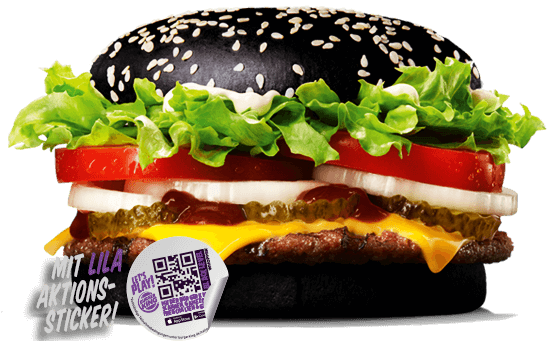 As you know, during the Halloween season 2016, BURGER KING® launched 2 special editions of Whoppers: Red WHOPPER® and Black WHOPPER® and asked us to promote this event by a unique campaign. Jointly with our amazing partner setup (creative agency from Munich) we created something beyond a campaign: A complete mixed-reality experience! We first created a story for Halloween and put the 2 new WHOPPER® in the heart of it. Then with our story, we created a game inside of the already existing BURGER KING® app, called as the “BURGER KING® Halloween Game”. 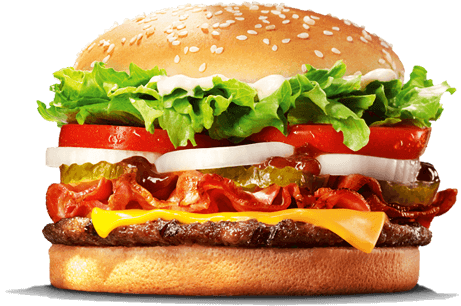 The colors of the 2 new WHOPPER® became the 2 levels of our 3 level game. 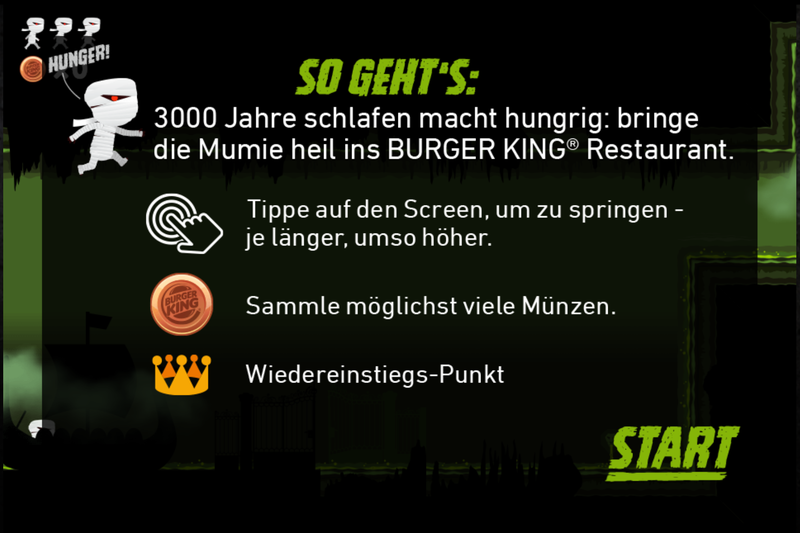 In order to play the game, users had to install the BURGER KING® app first. The Green “Entry Level” (Level 1) was free for all app installers. 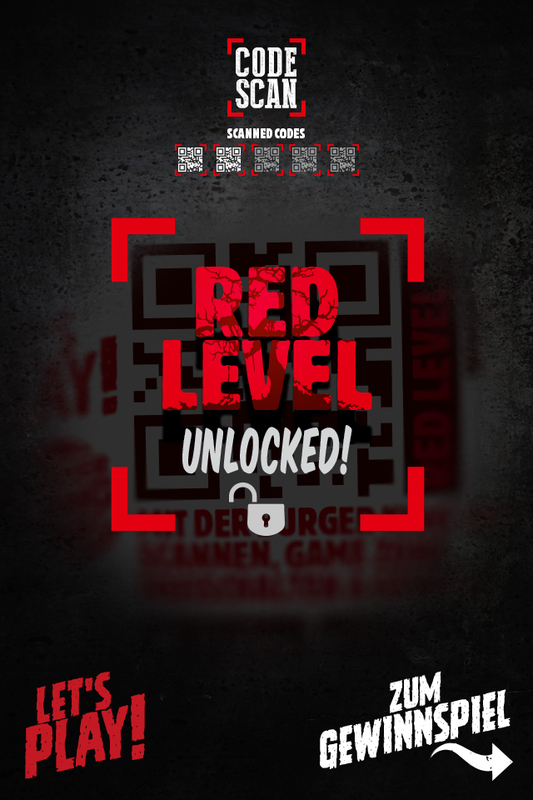 But for the next Red and Black Levels, players had to scan unique QR codes that came on top of the packaging of Halloween Special Red Level and Black Level WHOPPER®. 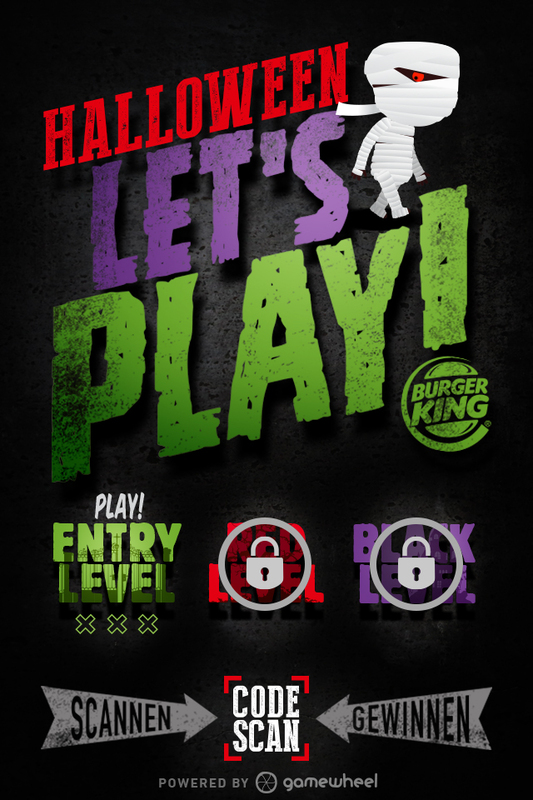 BURGER KING® Halloween game was a classic jump’n’run game with 3 levels (+ bonus level) based on three easy steps that the player should follow: Scan – Play – Win. 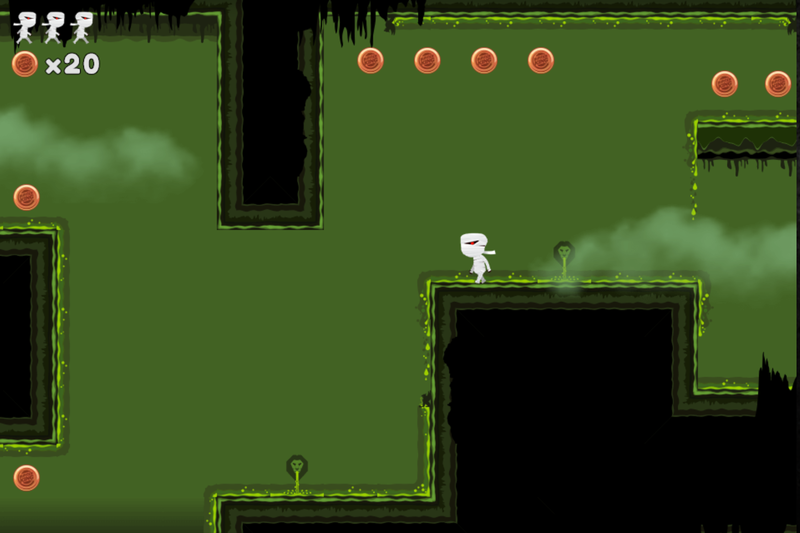 Three different game scenarios with different challenges and mechanics are applied on the game. The player controled a mummy that must collect as many burgers as possible and finally find the exit to the next BURGER KING® restaurant. The different environments that appeared on the levels were: Underworld, Red Forest of Horror and Black Haunted House. 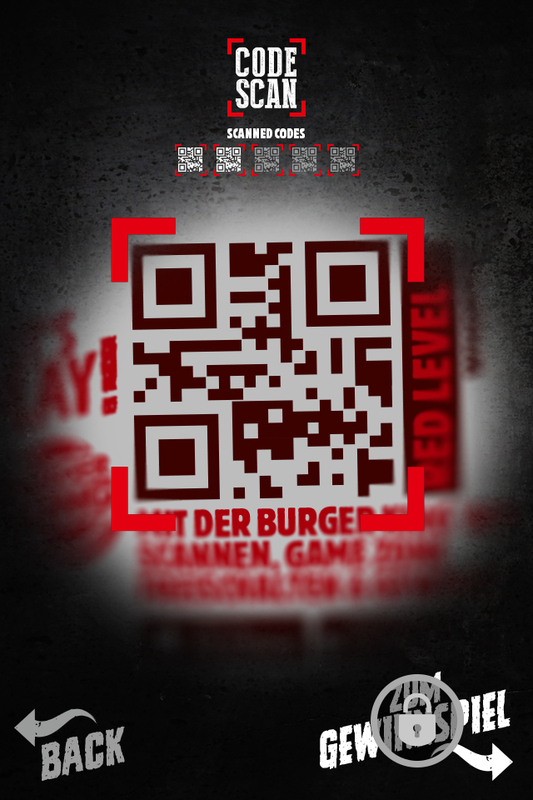 Scan: To unlock the Red, Black and hidden bonus levels; every WHOPPER® came with a unique QR code that the player can scan thru the game. Play: The levels must be played in sequence, starting with the Entry Level and then moving onto the Red and Black. Win: Players of all levels won discount coupons for Burger King products. 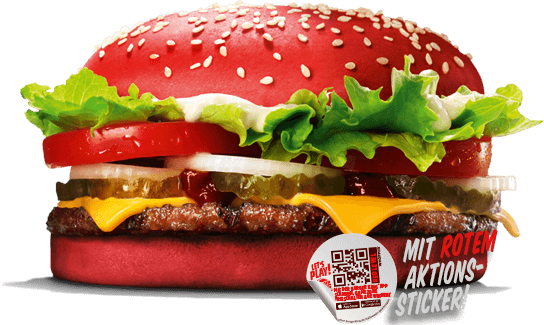 In addition, after the completion of Burger King’s special form they can win 1 out of 50 double tickets for a secret event that takes place on October 29th. The concept of the event was the combination of the elements of the game in 4D and was be a lifetime experience for the 50 people that were lucky enough to receive a double invitation. Bonus Level “Ember Codes”: In order to trigger more excitement about the Halloween in-app game, 1000 magic ember-codes created which when scanned, immediately unlock all levels of the game. These ember-codes were distributed via social media influencers and also hidden in secret locations in Berlin, München, Köln, Hamburg, Leipzig, Wiesbaden and Hannover. These hidden treasures were able to be scanned and used up to 100 times! 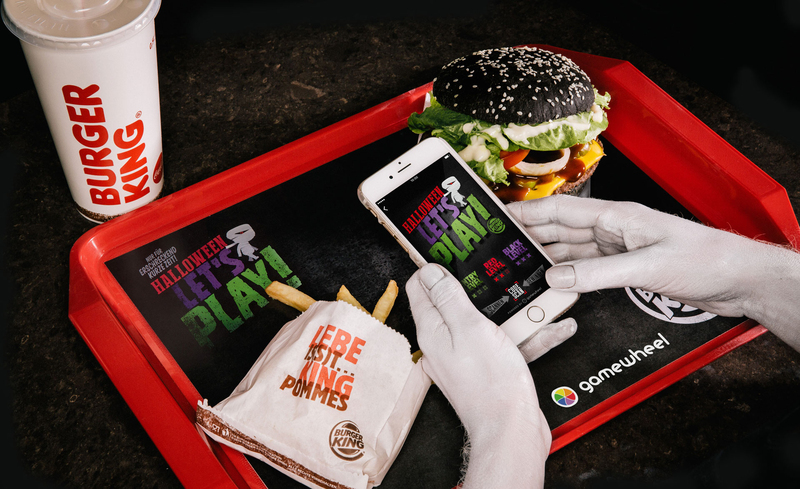 A special green level game version which was spread around through influencers, leading to downloading the Burger King app to continue playing the full 3 levels. 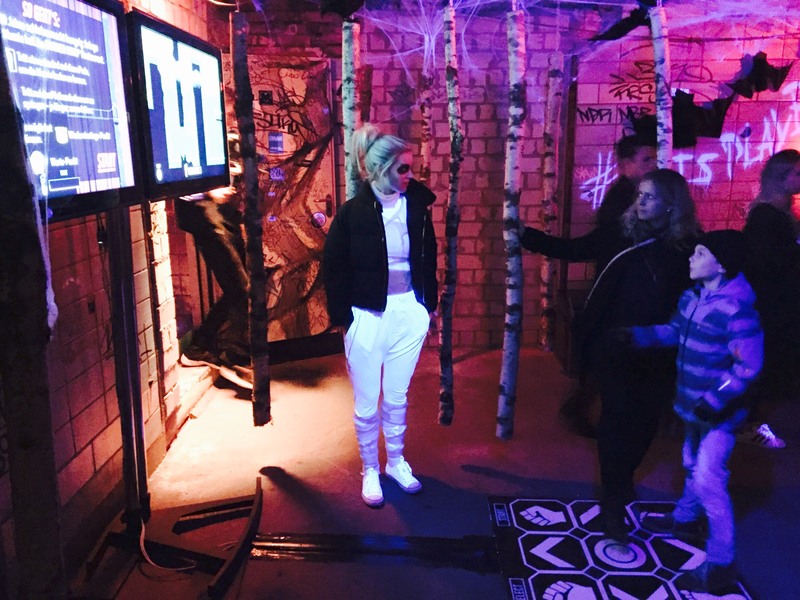 Influencers invited to the secret halloween party and let them play the halloween games with Gamewheel game board. 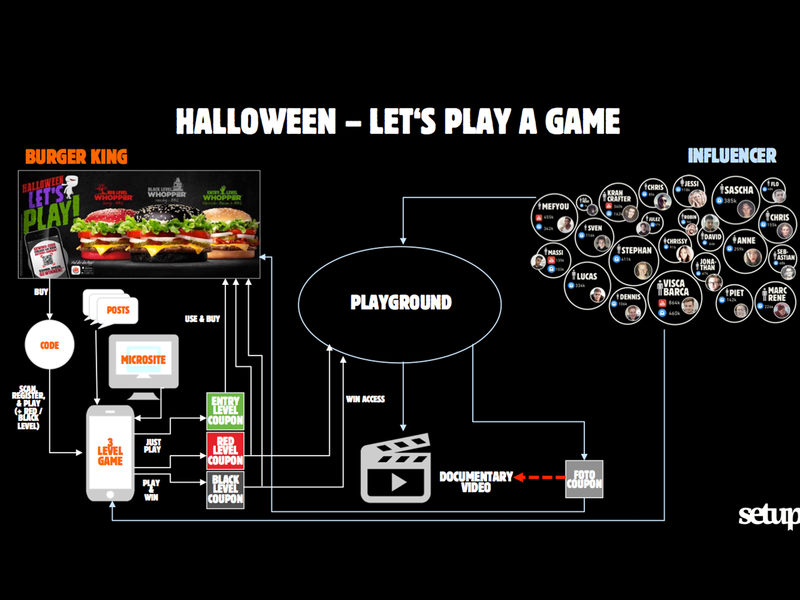 BURGER KING® Halloween Campaign took its place both in Burger King and Gamewheel success stories. Would you like to read more success stories or click here and start writing your own?